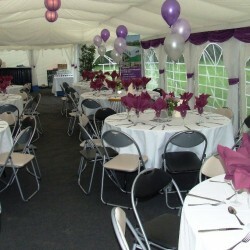 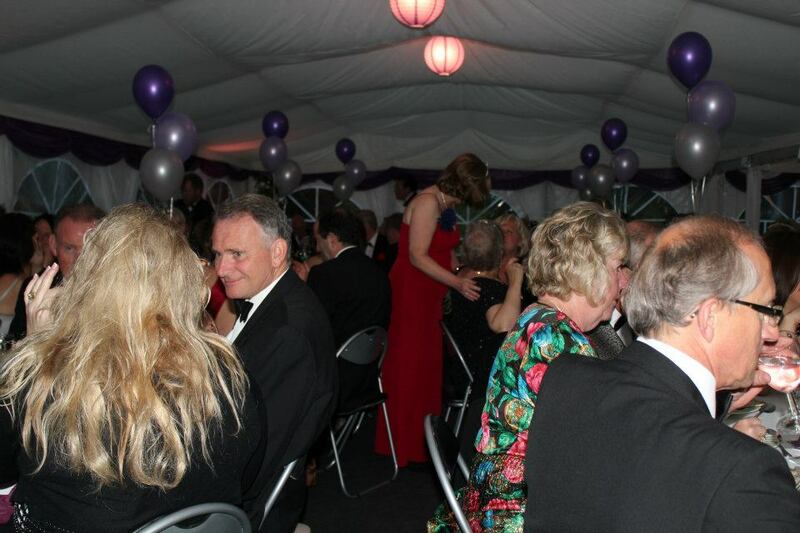 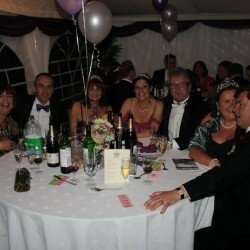 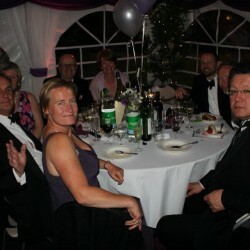 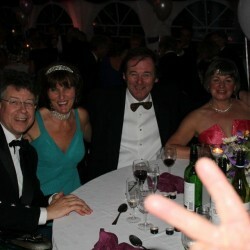 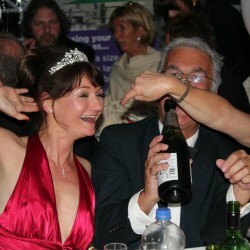 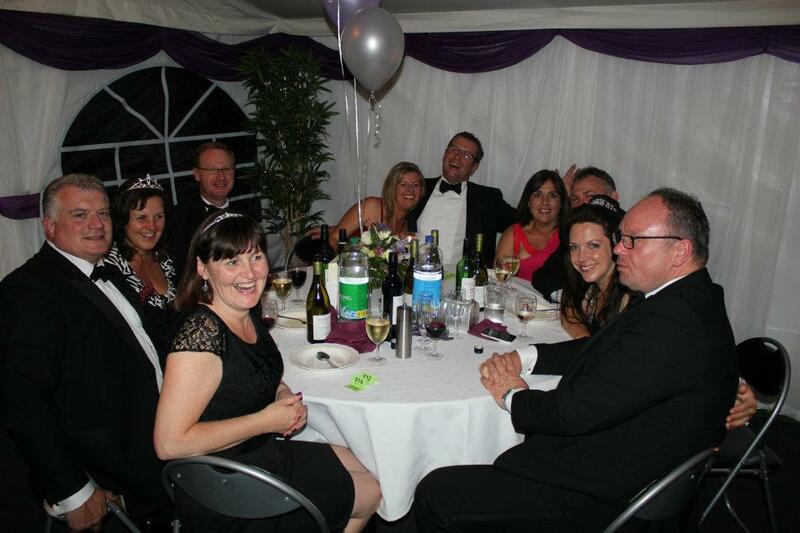 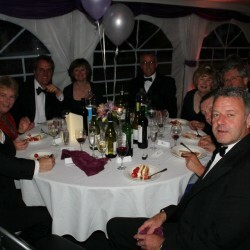 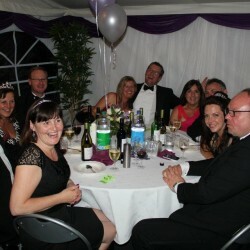 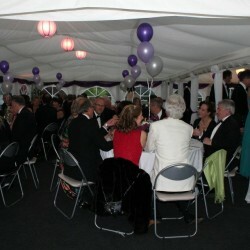 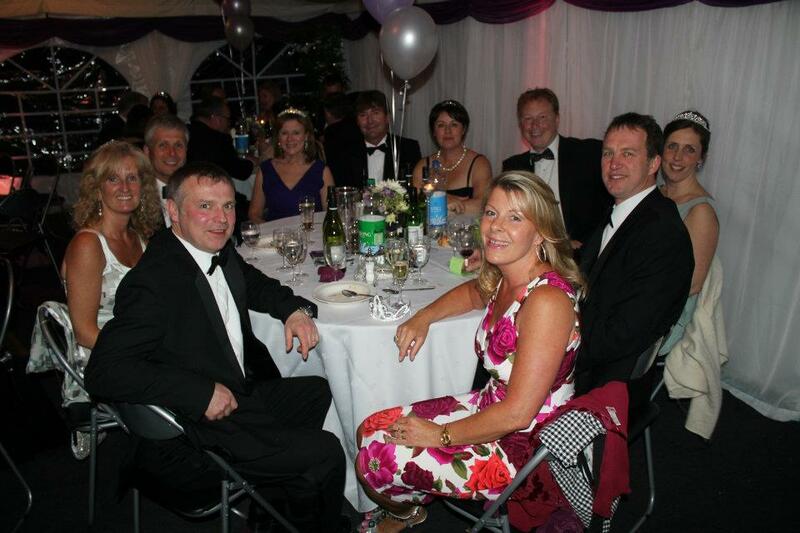 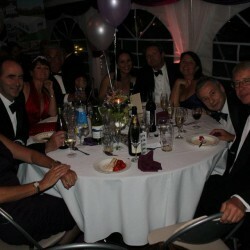 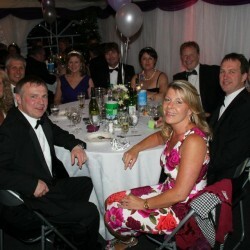 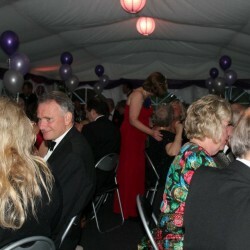 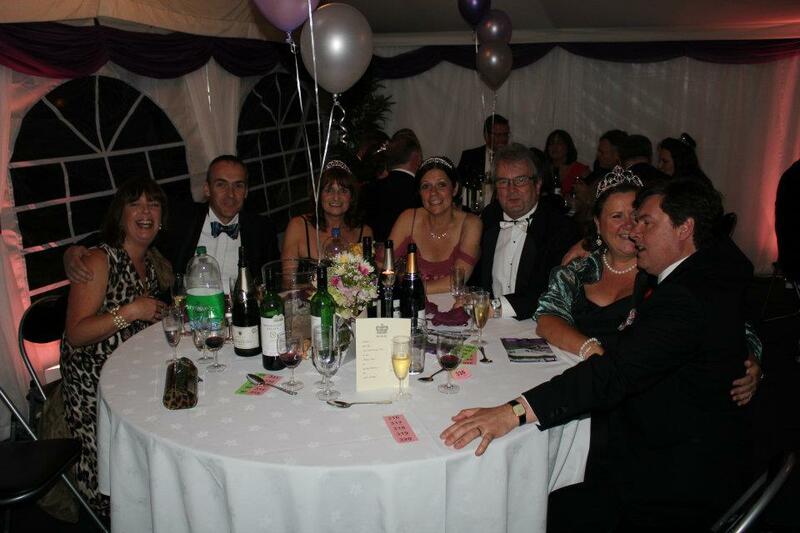 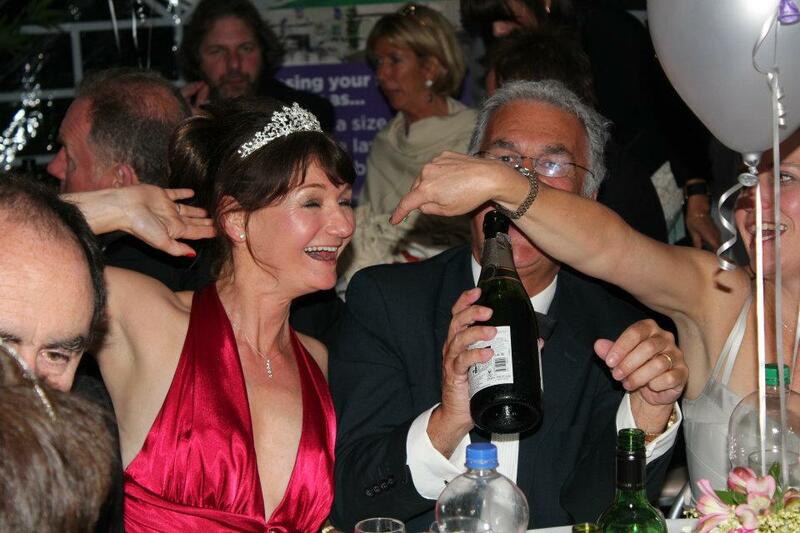 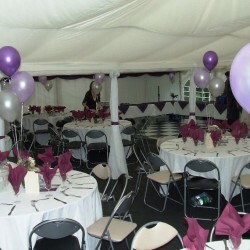 On June 9th 2012 the Shrewsbury District Branch NSPCC held a Queens Diamond Jubilee Party in Shrewsbury for 120 people. 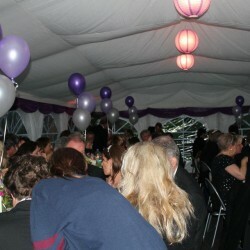 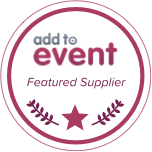 We provided all of the equipment for the event which was a sell-out with waiting list of a further 30 people. 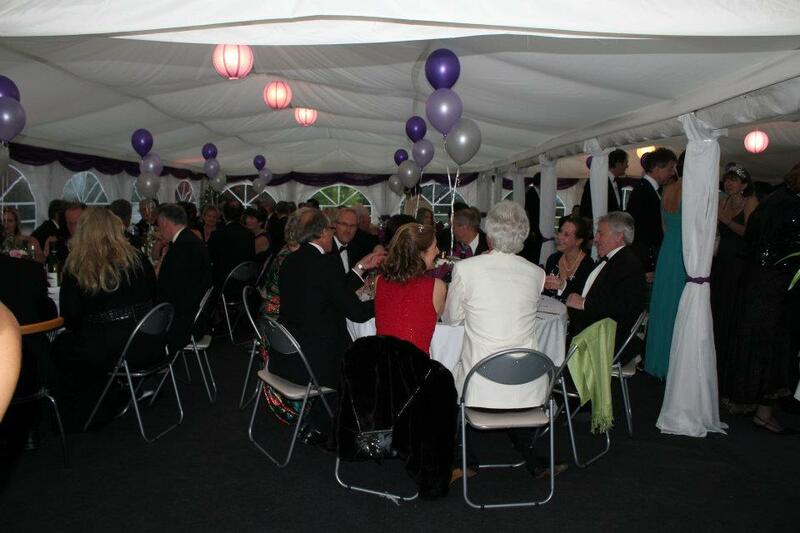 The event was fabulous (we were very happy to attend) and we are awaiting the final sum raised which will be posted later. 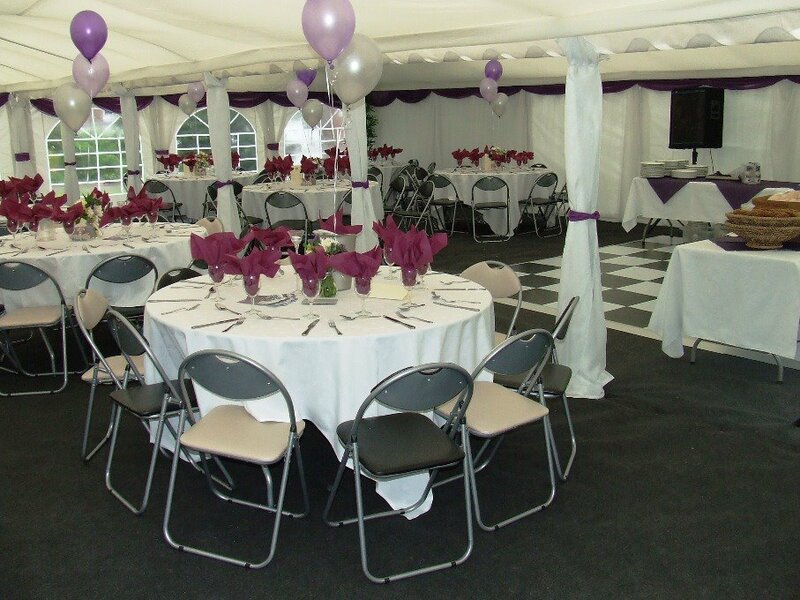 This was a great opportunity to launch our brand new Jigsaw 168 featuring space for 120 guests in a formal dining layout with separate dance floor area and bar. 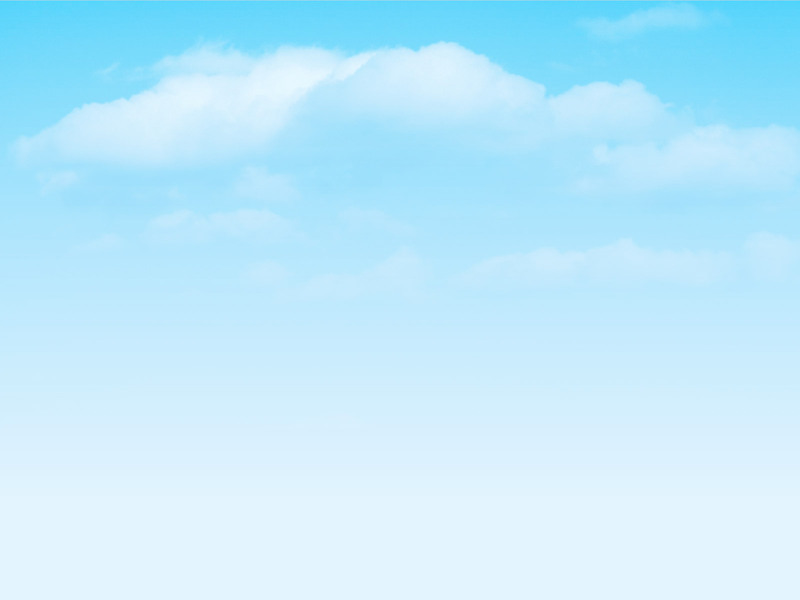 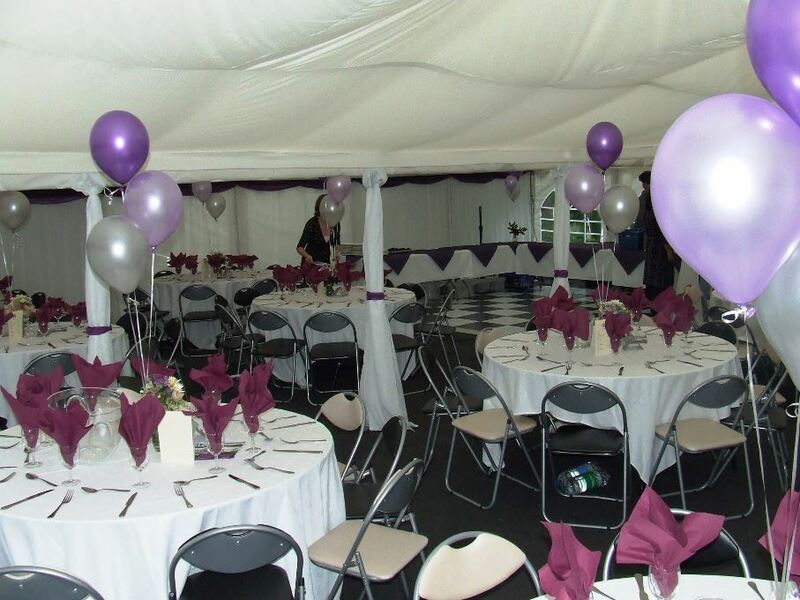 It was our great pleasure to be able to donate all of the equipment completely free of charge to the NSPCC. 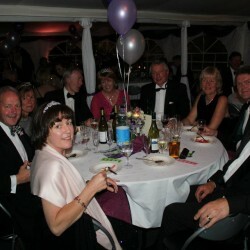 Thought you would love to know we raised £4455.25 for the NSPCC on the 9th June which is fantastic! 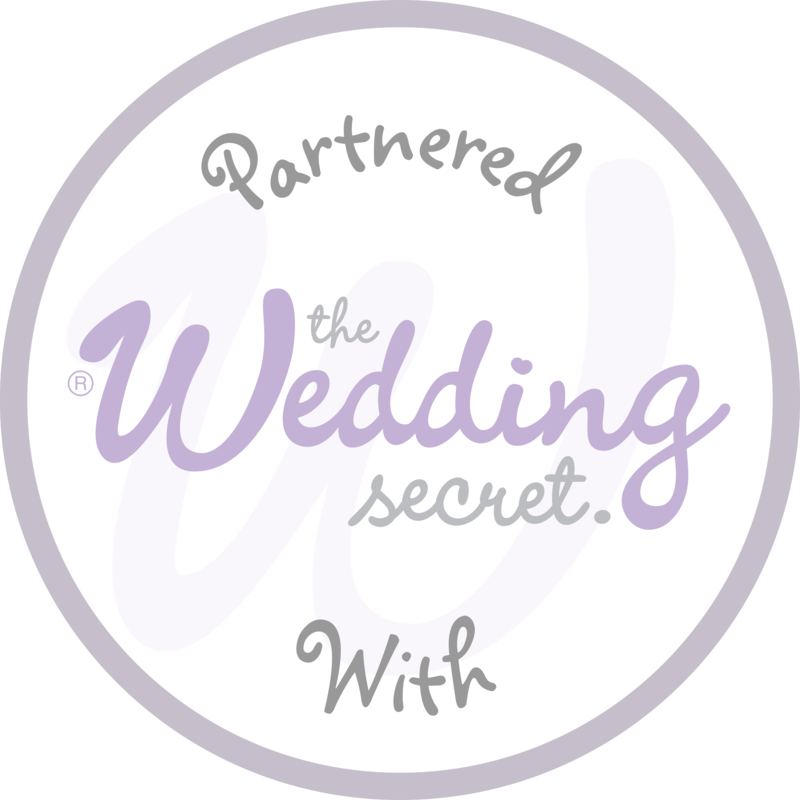 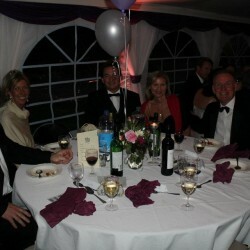 Thank you both again for sponsoring the event and making it happen without your generous offer we could not have done it. 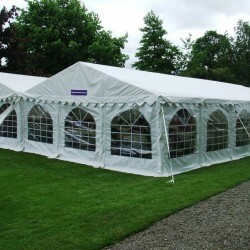 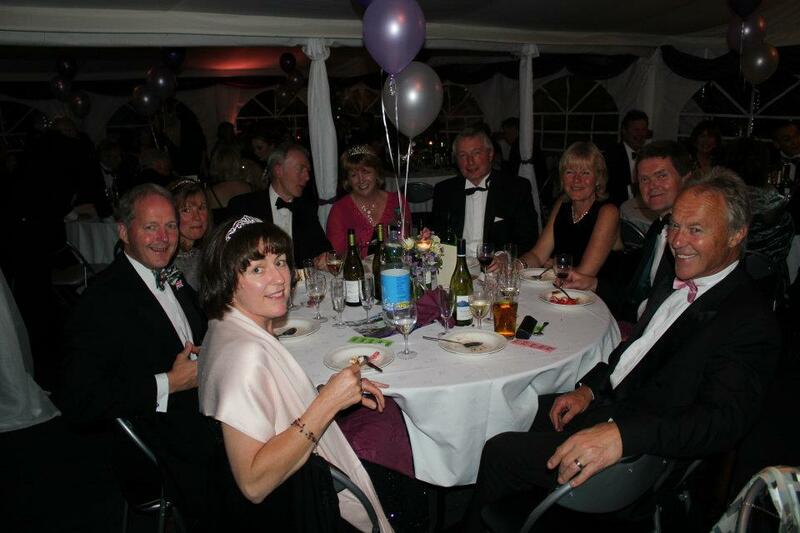 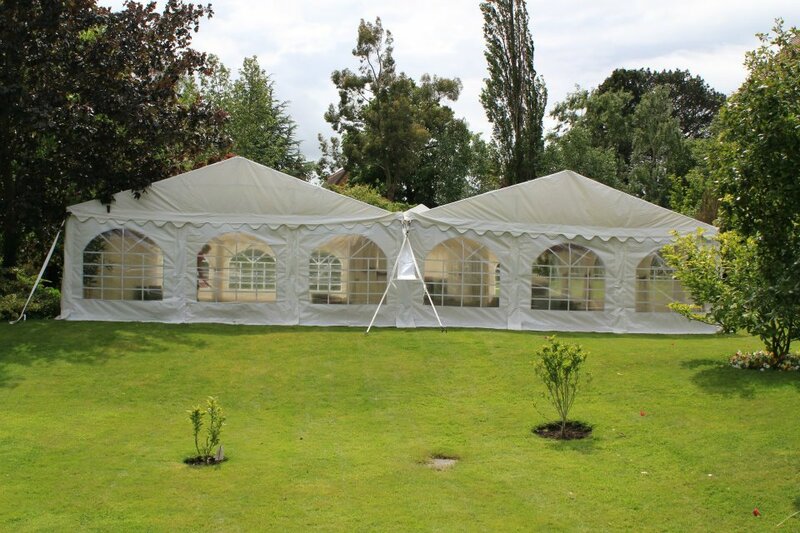 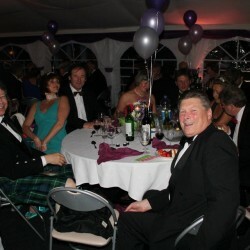 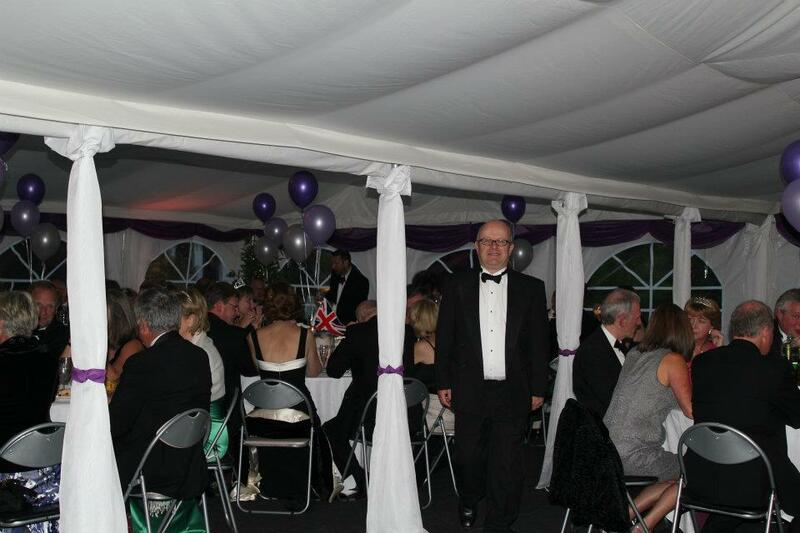 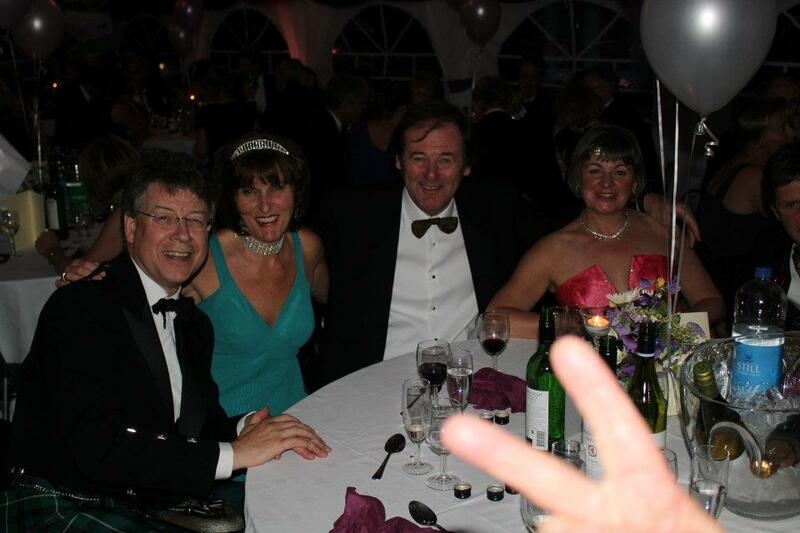 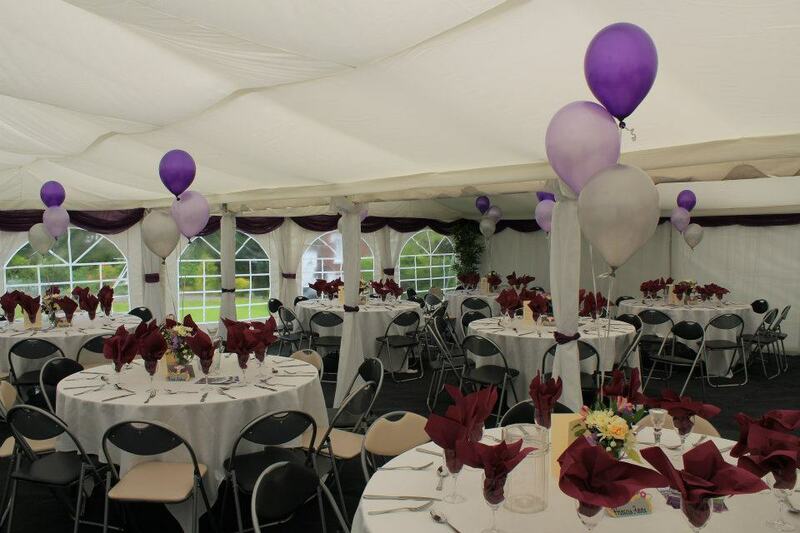 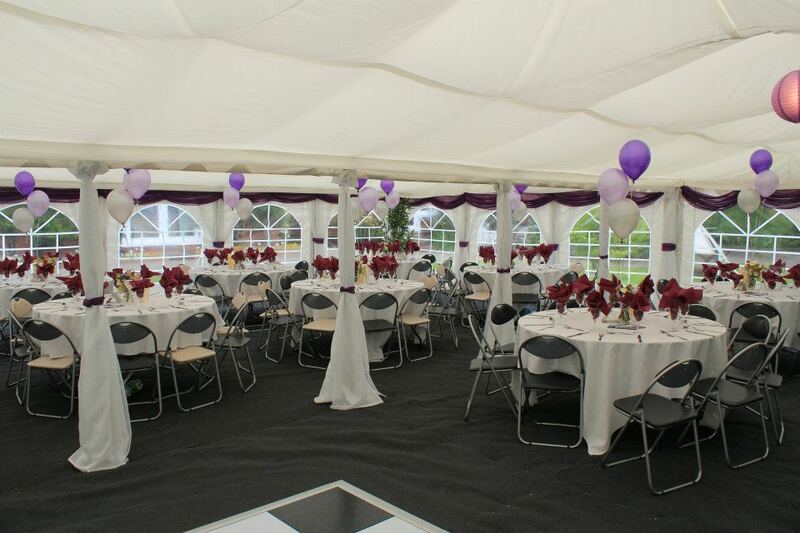 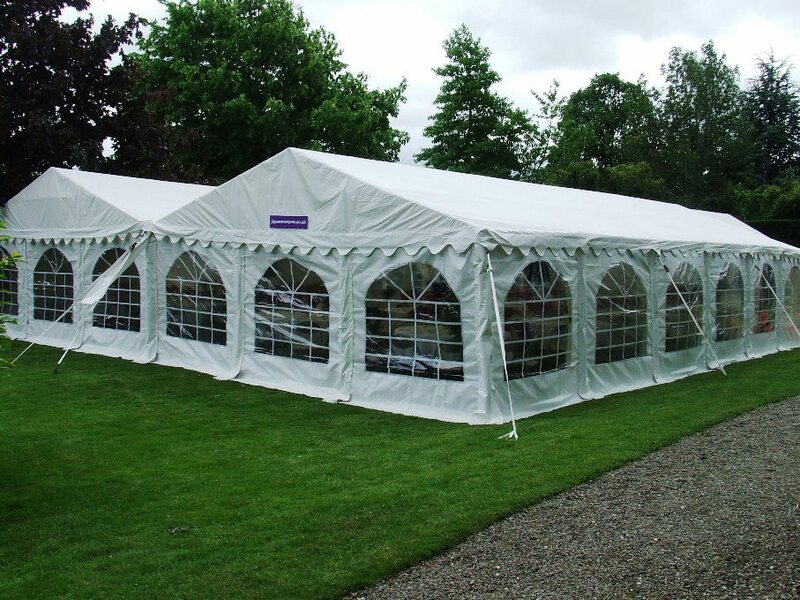 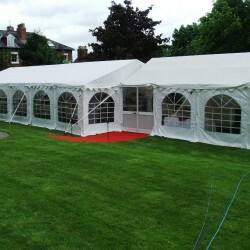 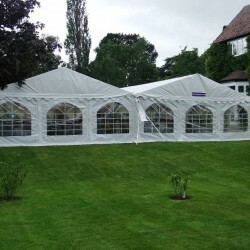 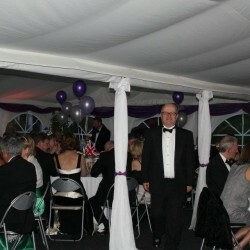 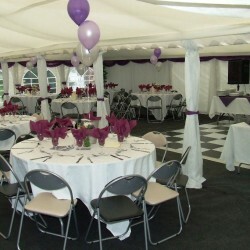 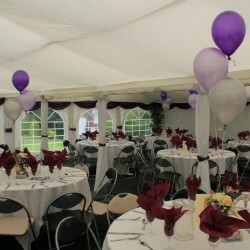 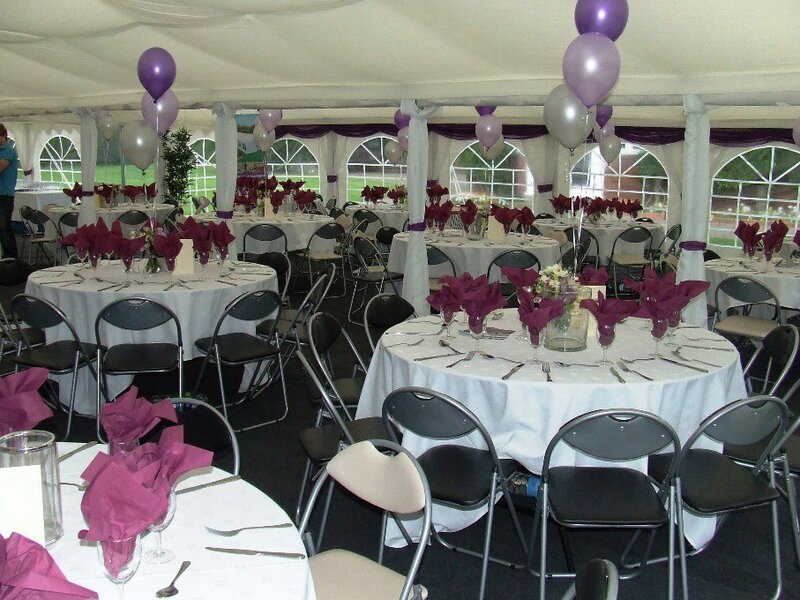 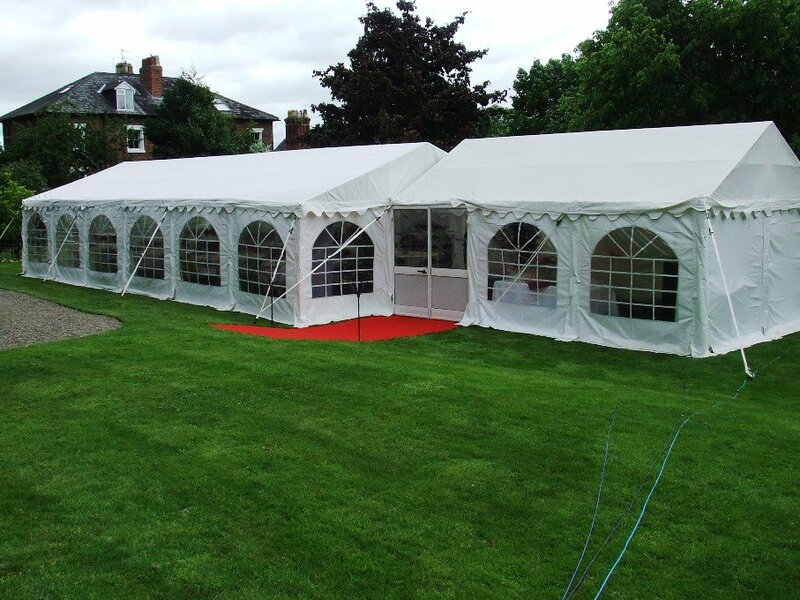 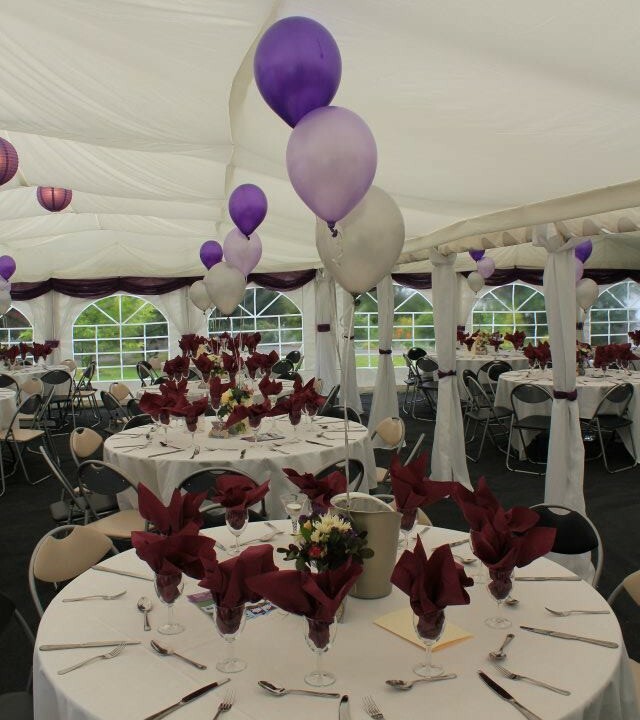 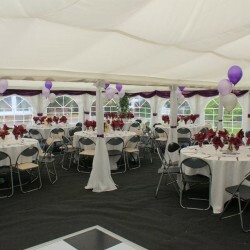 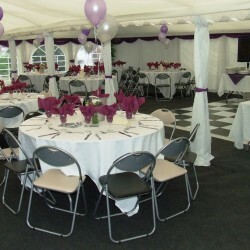 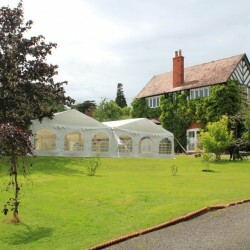 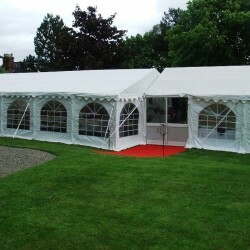 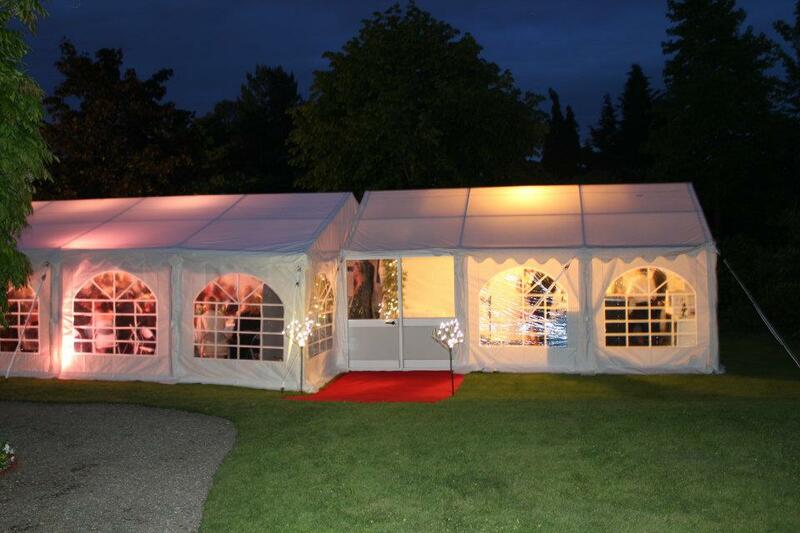 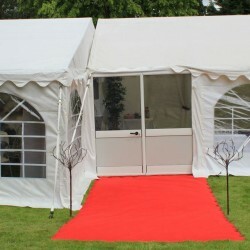 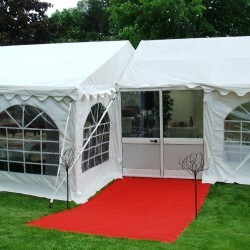 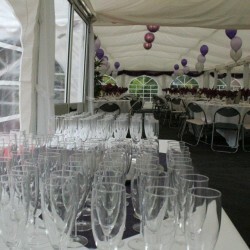 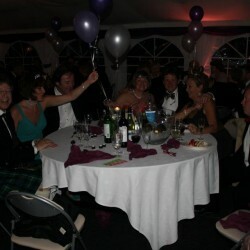 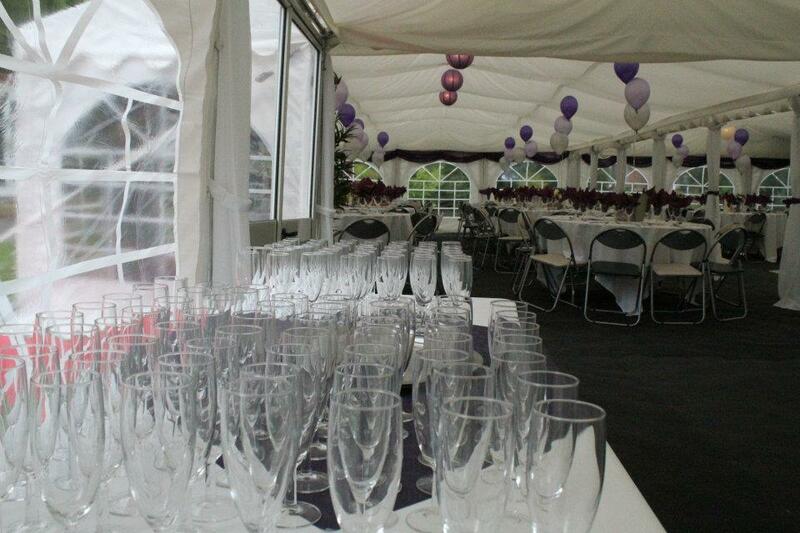 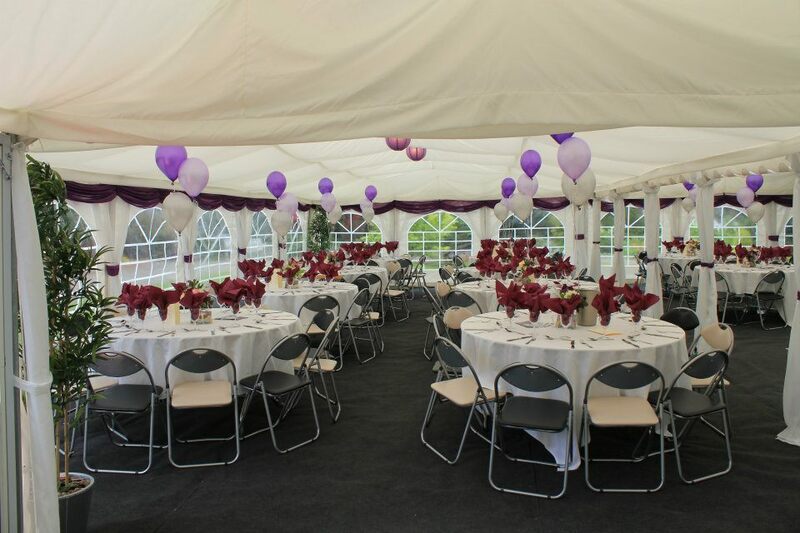 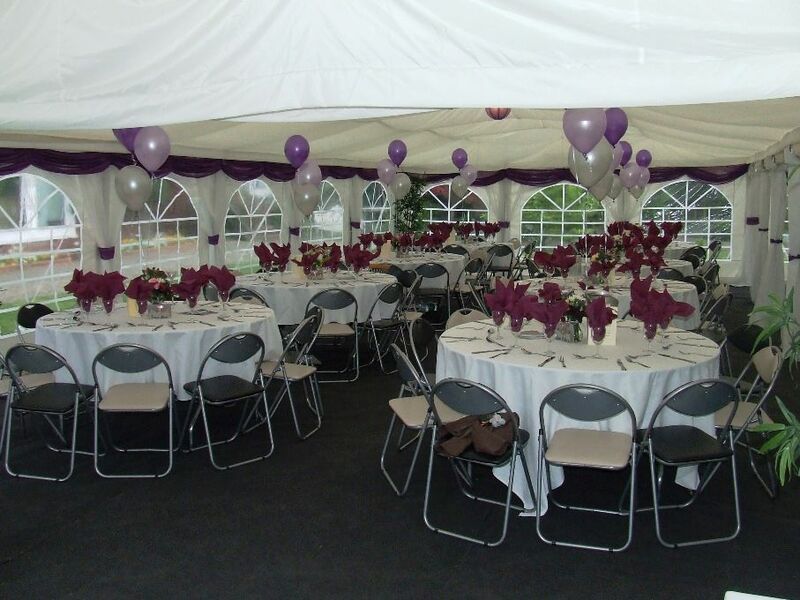 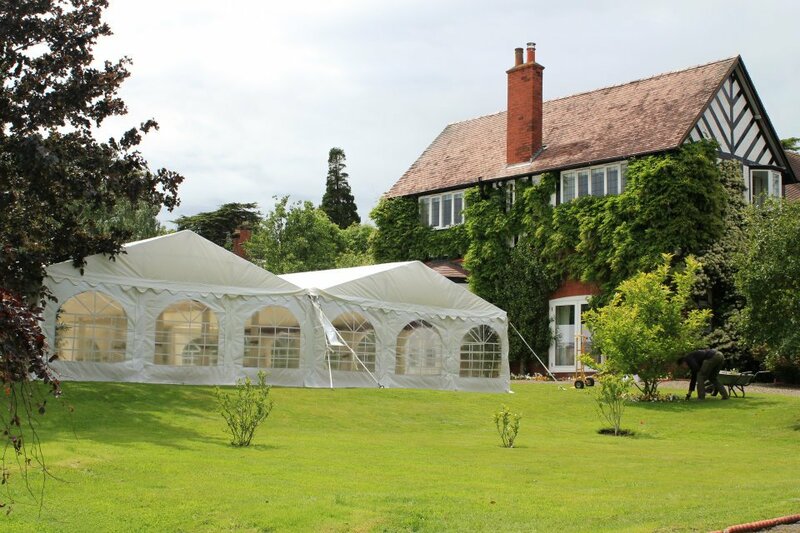 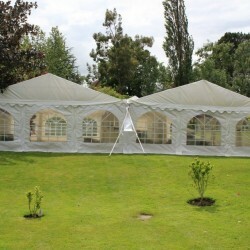 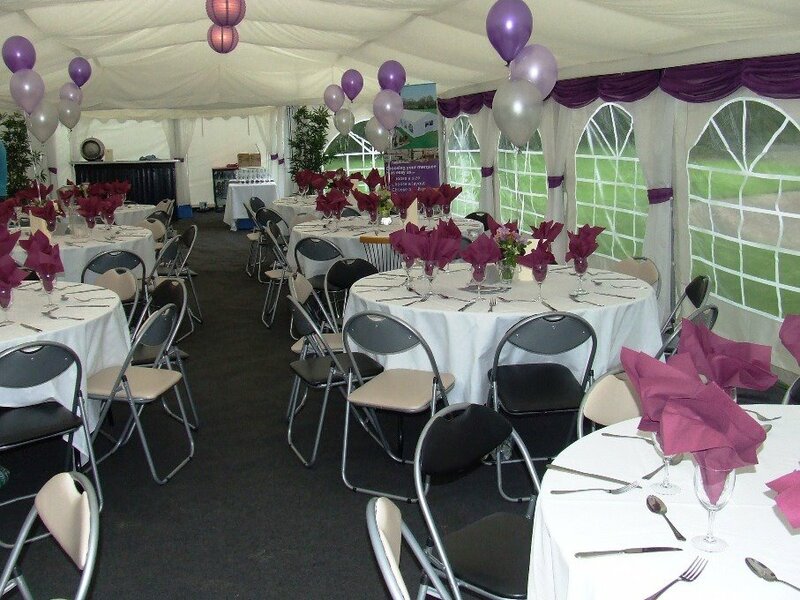 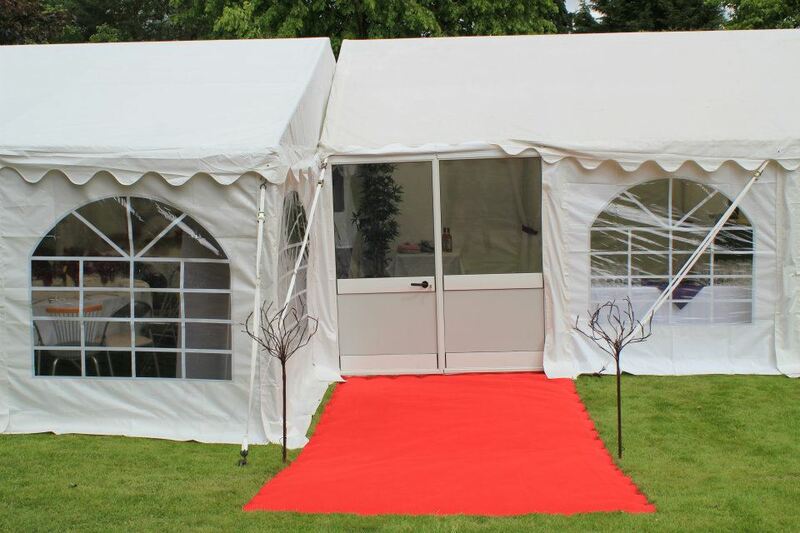 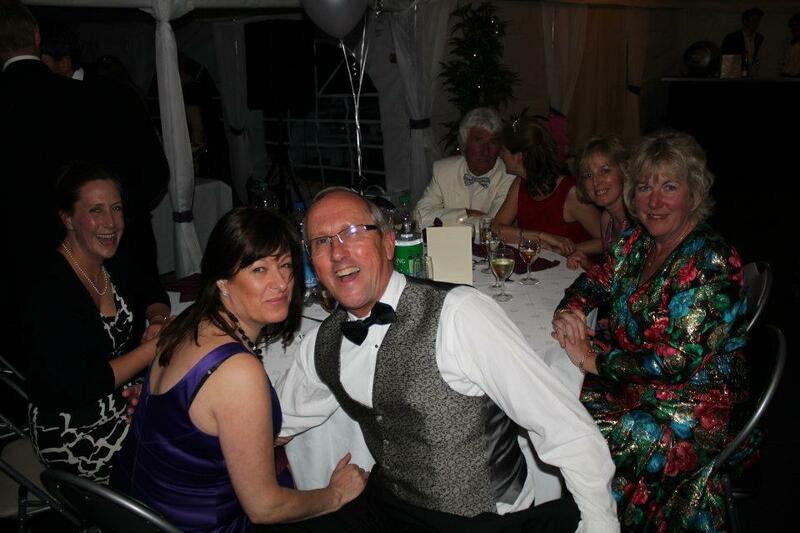 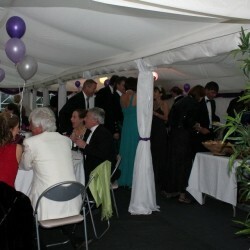 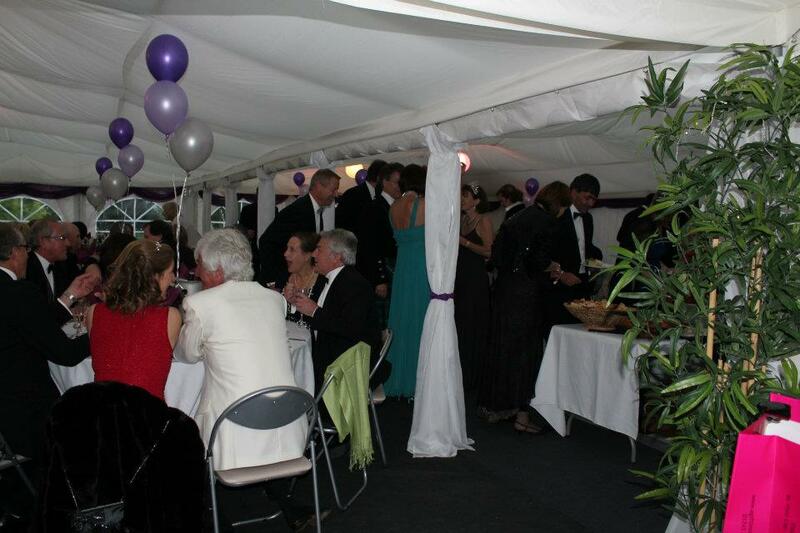 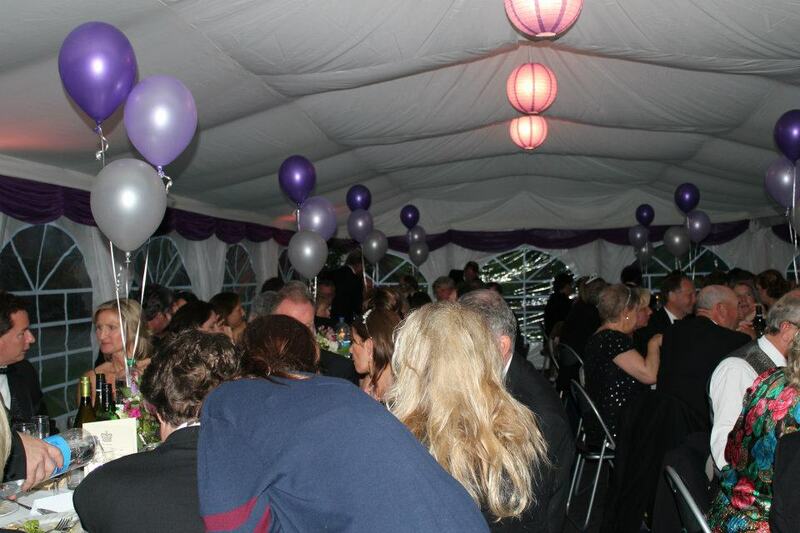 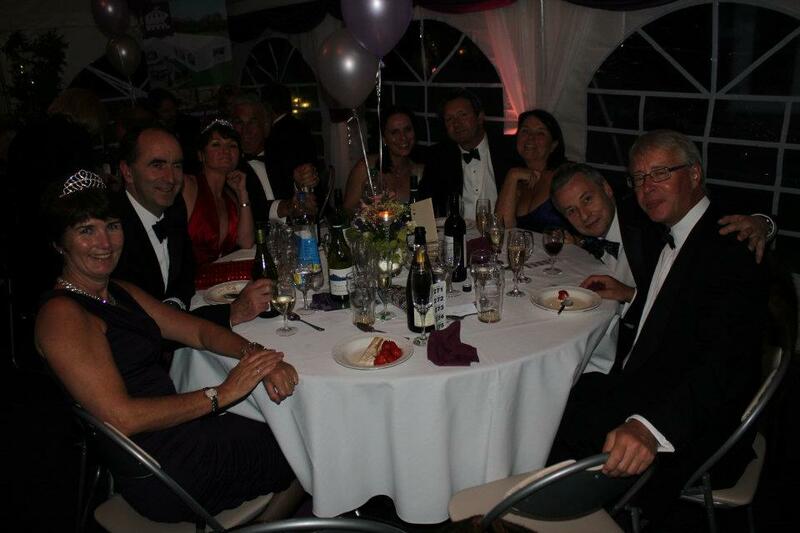 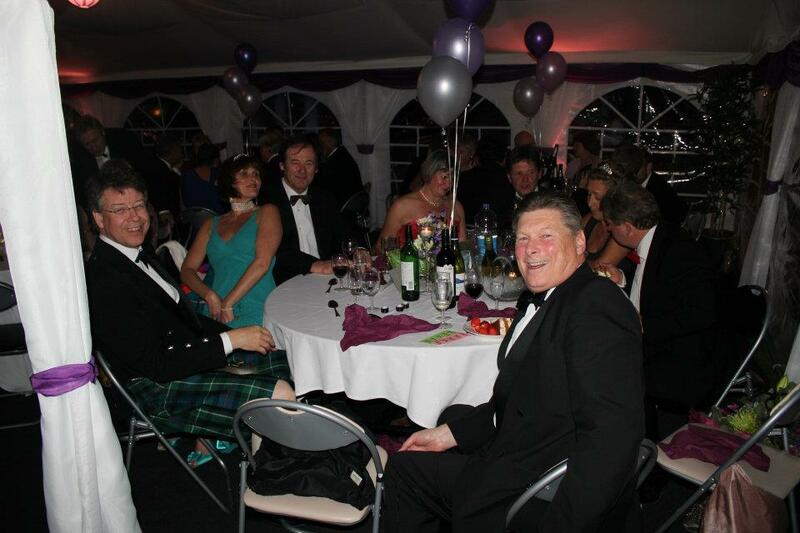 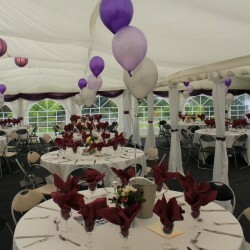 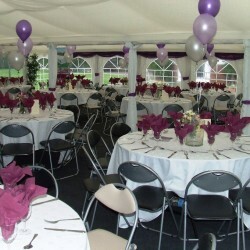 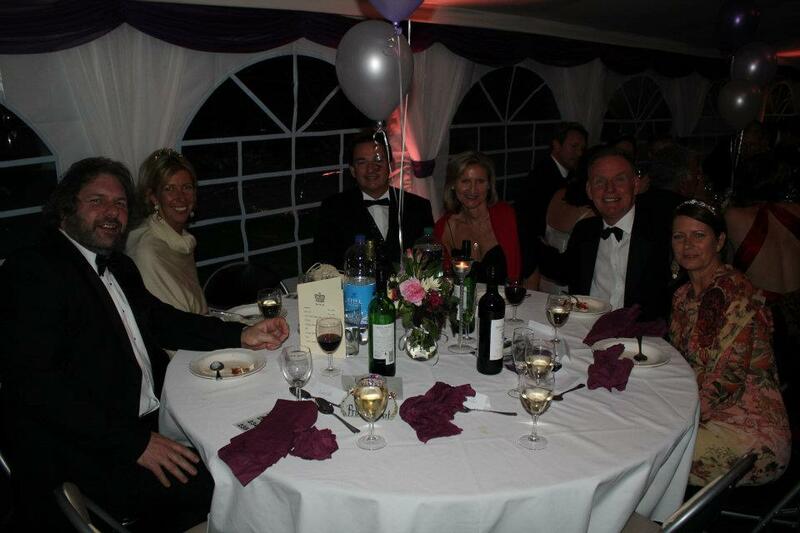 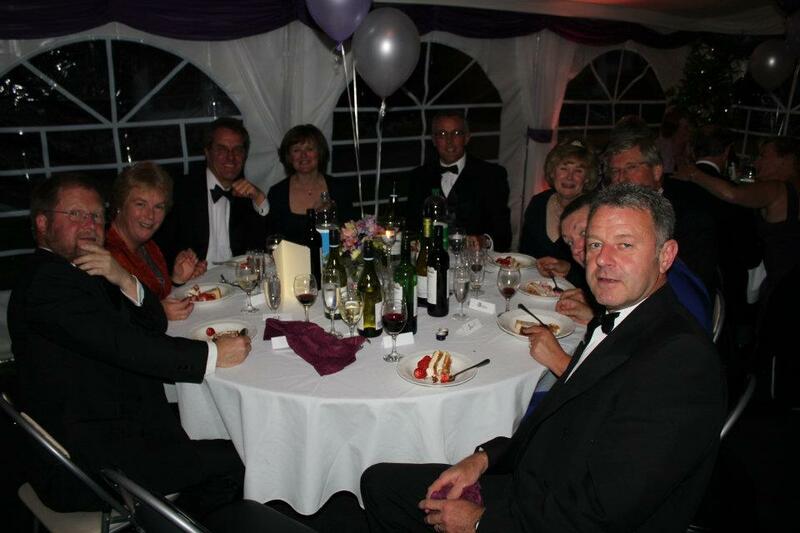 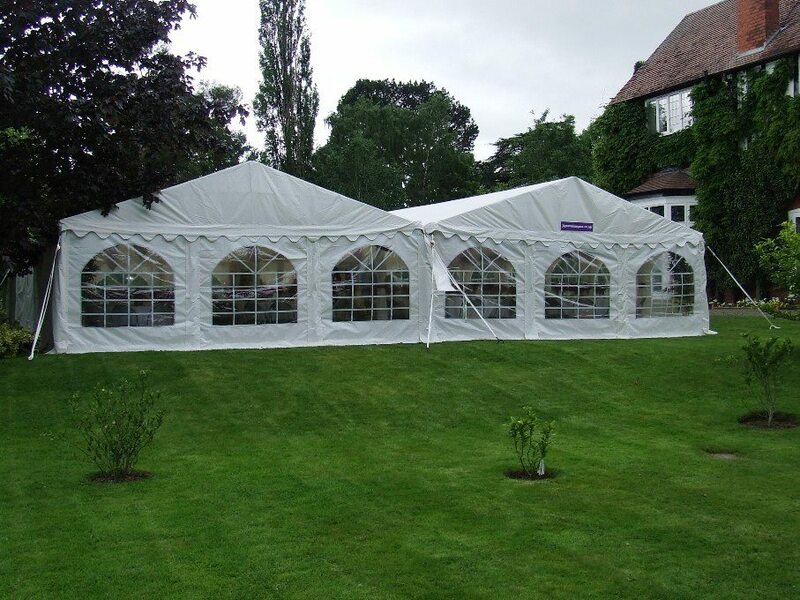 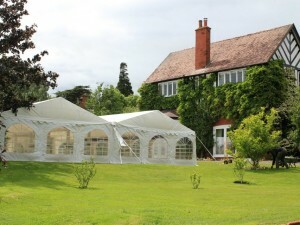 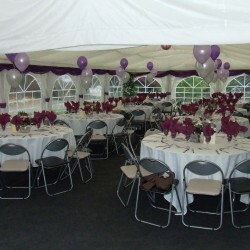 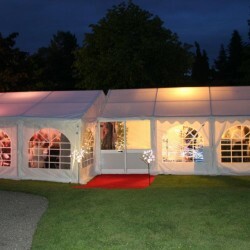 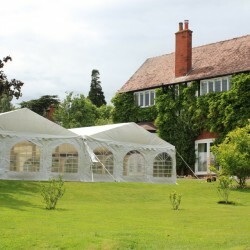 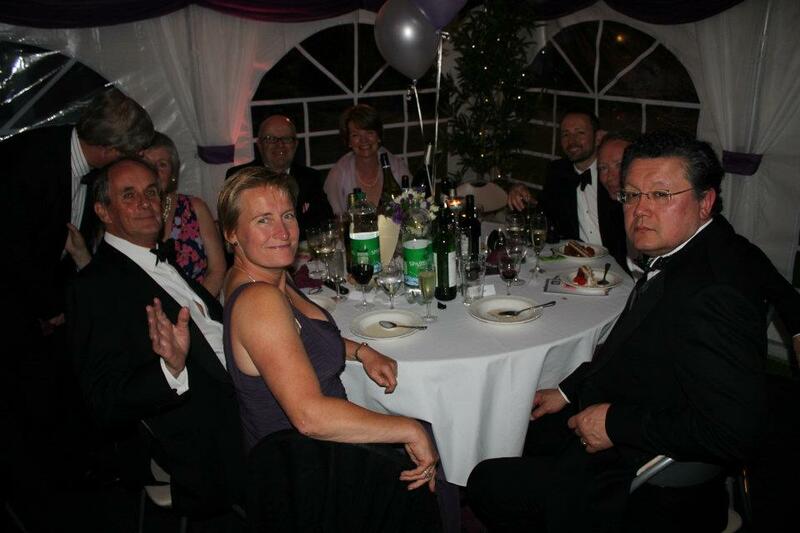 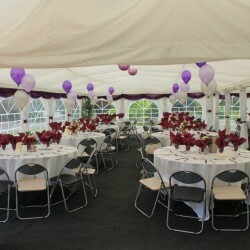 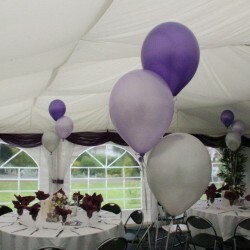 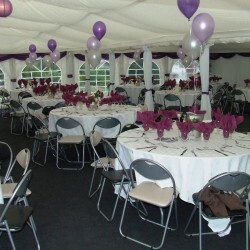 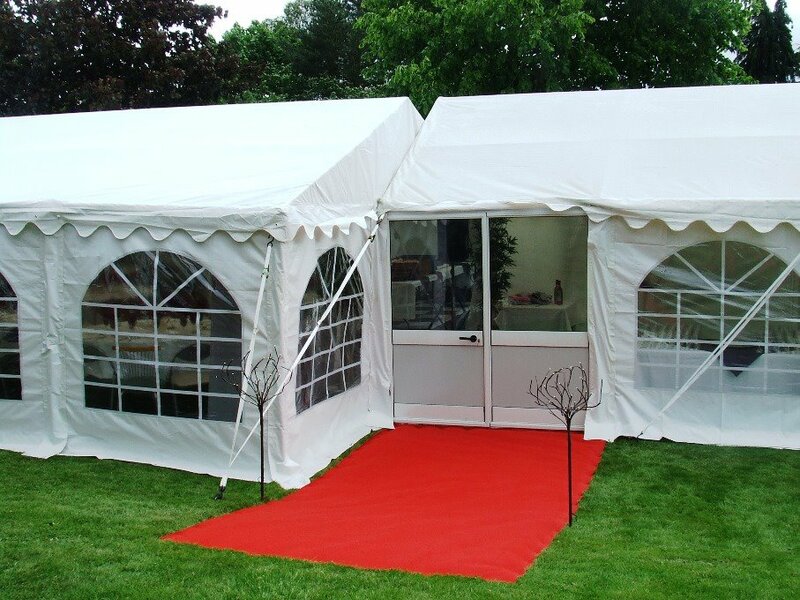 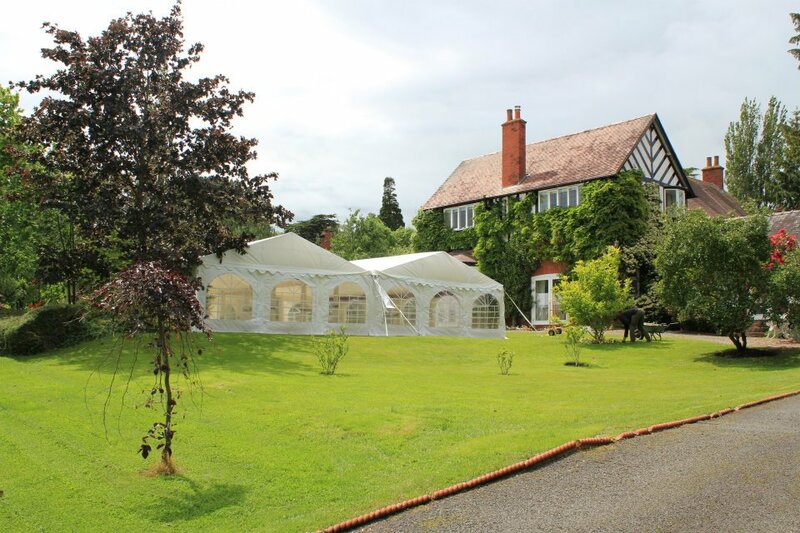 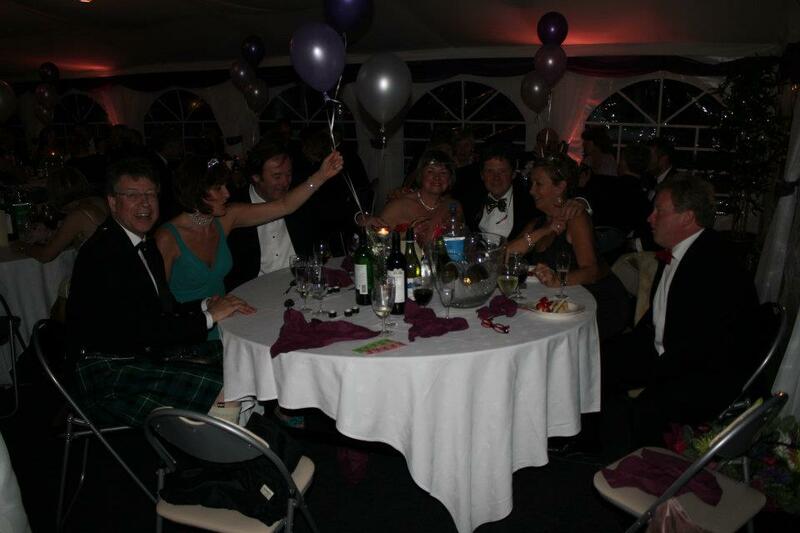 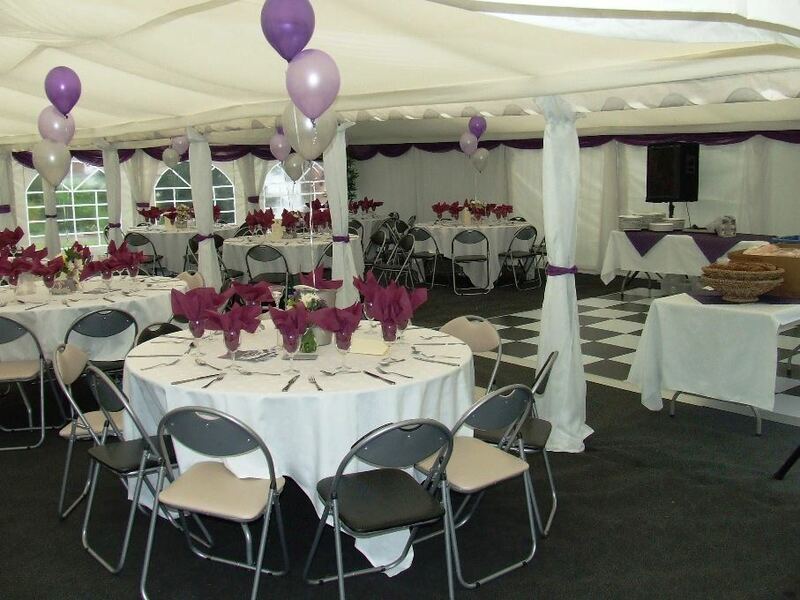 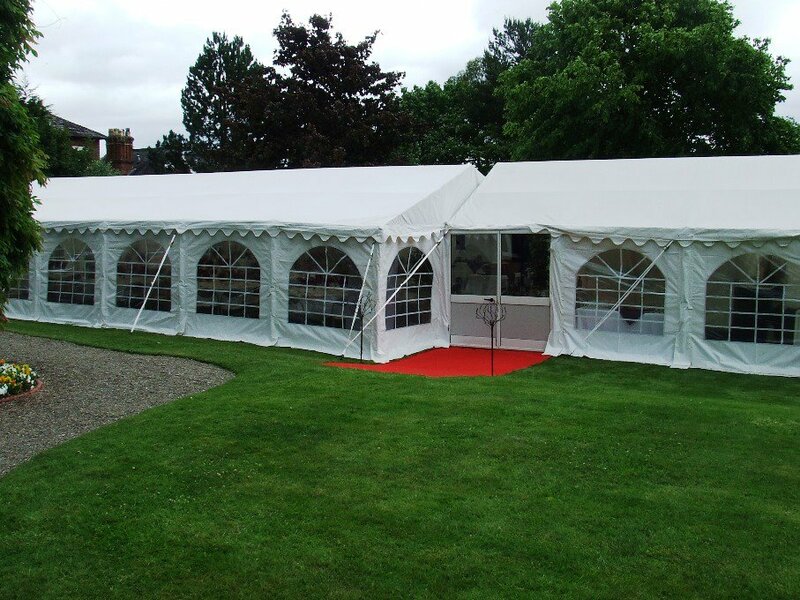 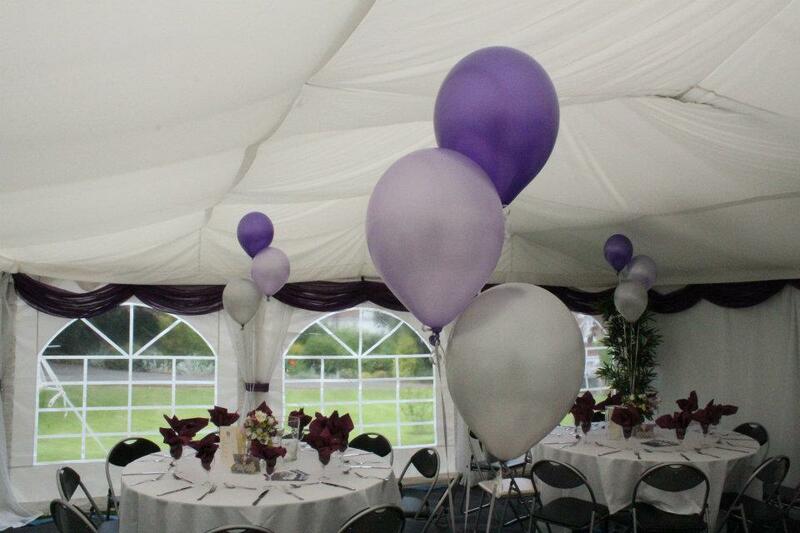 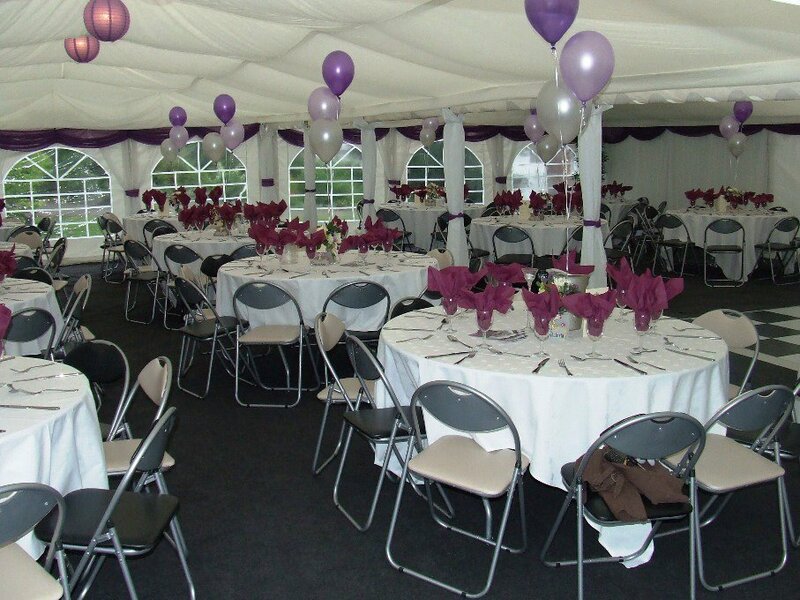 Kind Regards Julie Otter Dear Alan & Jackie Firstly a rousing three cheers to you both for supplying the Marquee it really did look absolutely amazing and everyone had such an enjoyable evening. 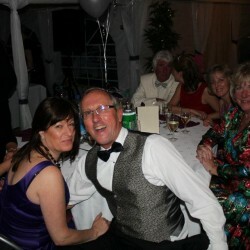 You are very generous to have made such an offer to the NSPCC and we will let you know as soon as possible how much money we have made.